We’re a few weeks into the first semester of the year at universities throughout Melbourne. Anyone who has been to uni, however, knows just how a semester can fly by. Most universities have a 12 week semester, which means anyone organising an end of semester event might want to start thinking through their options. Fortunately, choosing between the many function rooms spread across Melbourne is easy. Harbour Kitchen offers affordable venue hire, an unrivalled location, delicious food and drink and exceptional service. It’s no secret that for many students, the social life that university promises is as, if not more, important than their studies. All of Melbourne’s universities have a plethora of clubs (official and unofficial) that cater to every interest you can think of. There are large, faculty-wide clubs and societies that bring together students studying similar subjects. And there are smaller, niche clubs to satisfy those who are particularly passionate about a certain interest. Whether it is debating, table tennis, anime or pirates that you love, chances are there will be a club for you. Whatever the size of your club, society or group, Harbour Kitchen has a selection of function rooms to suit. If you’re not looking to organise a social event or one celebrating common interests, you might be looking to host an evening commemorating academic achievement. This might call for a more civilised event, and our flexible function rooms are as equally well suited to this as we are the more rowdier university nights. 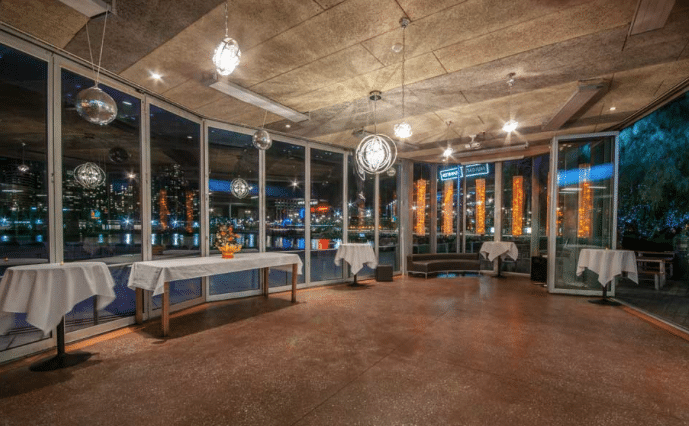 Whether you have 30 or 300 members , Harbour Kitchen can accommodate them all in one of our premier event spaces. 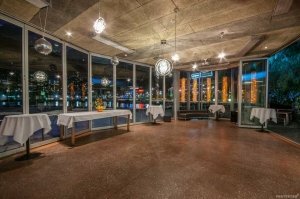 Get in touch with our dedicated events team today and find out just how fantastic our function rooms are and why we have built such a strong reputation for affordable and flexible event packages.